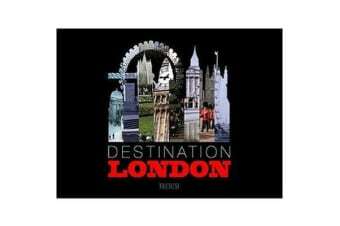 This passionate collection of dynamic images depicts London in all its cosmopolitan variety. Stunning photography on each and every page provides memorable portraits of cutting edge architecture and awe-inspiring skylines alongside wonderful stills of the River Thames, Hyde Park and West End street life. The city’s hip spots, fashionable shops, galleries and theatres are revealed. 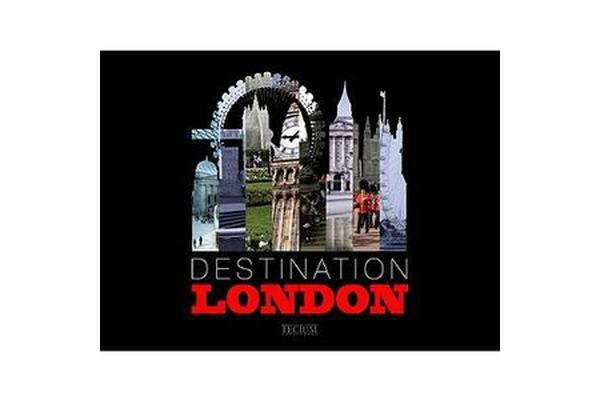 The beating heart of London is captured in 300 pages of spectacular photography and fascinating quotations from celebrities associated with the city.